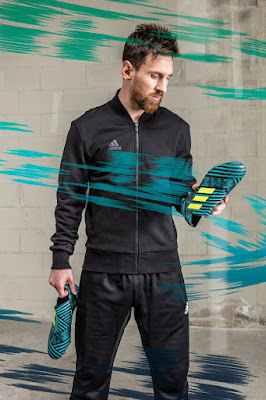 Adidas Football has today dropped its latest colourway for NEMEZIZ 17+ 360 AGILITY – the brand’s latest boot innovation. 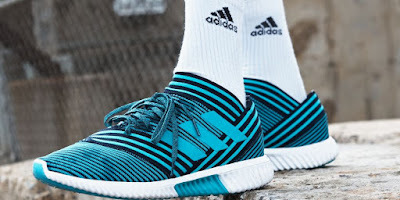 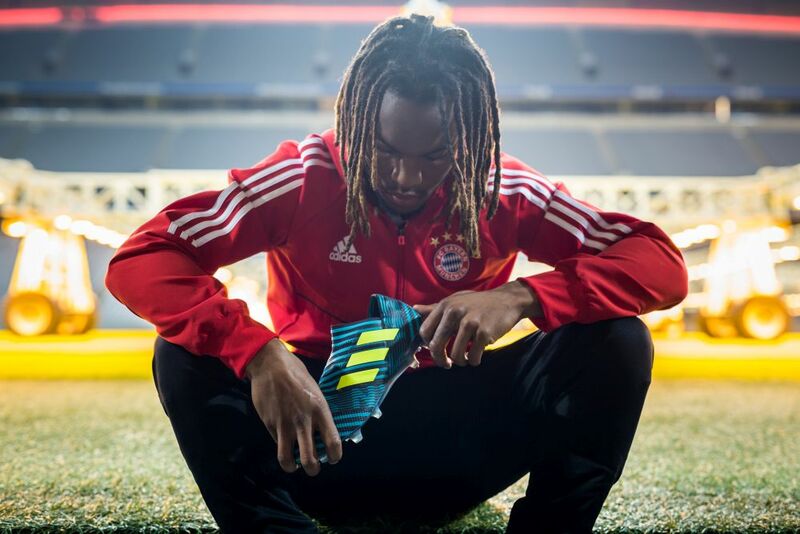 Designed to enhance the performance of the game’s most agile players, NEMEZIZ is inspired by the idea of ‘taping’; a process used commonly in sport to deliver security, support and adaptability. The striking new two-tone colourway features dark blue and turquoise trim alongside the classic adidas three stripes in yellow. 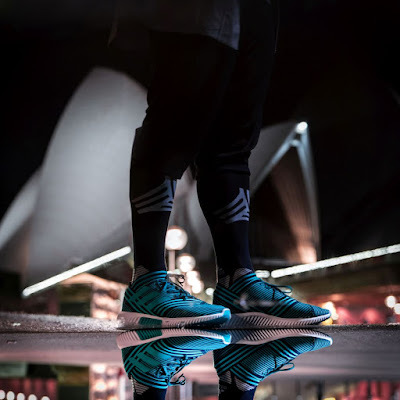 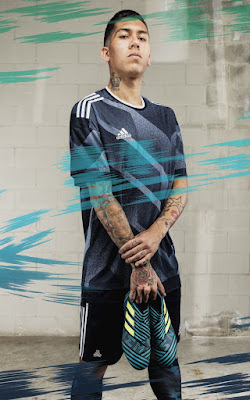 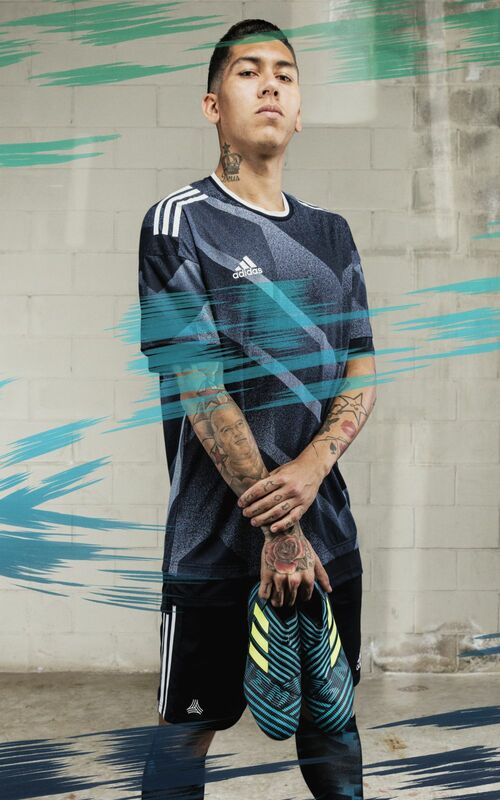 The Ocean Storm NEMEZIZ collection is available from today on adidas.com and adidas retail stores.